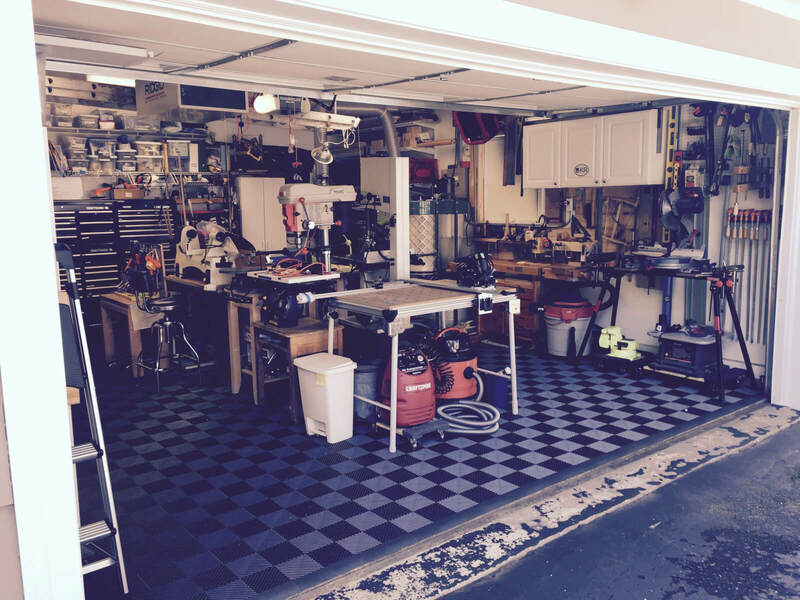 I’ve been in this industry for over a decade now and I have been in the home improvement industry virtually my whole life. 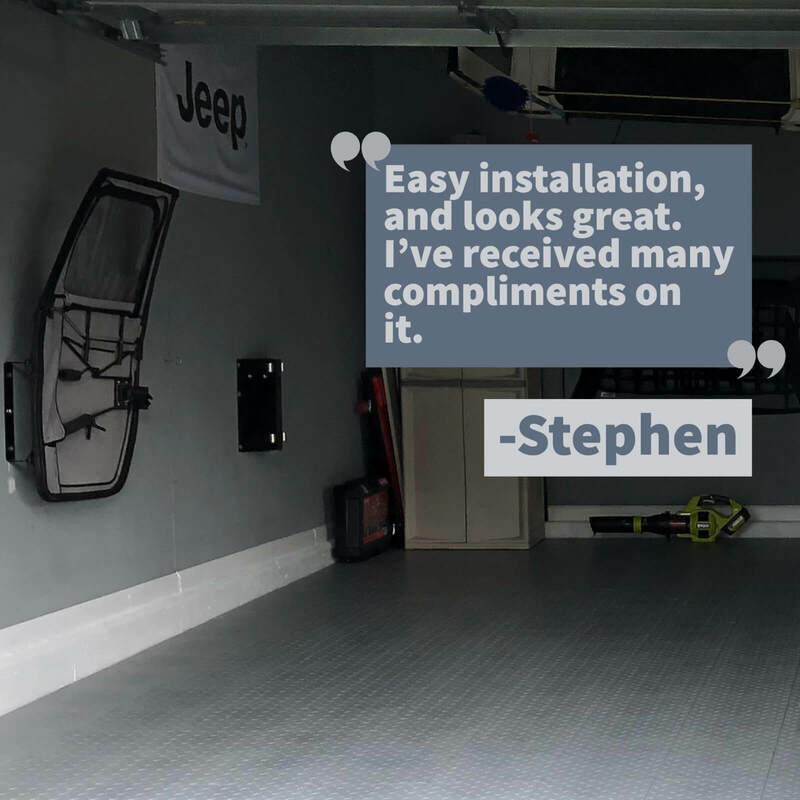 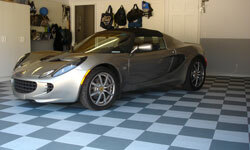 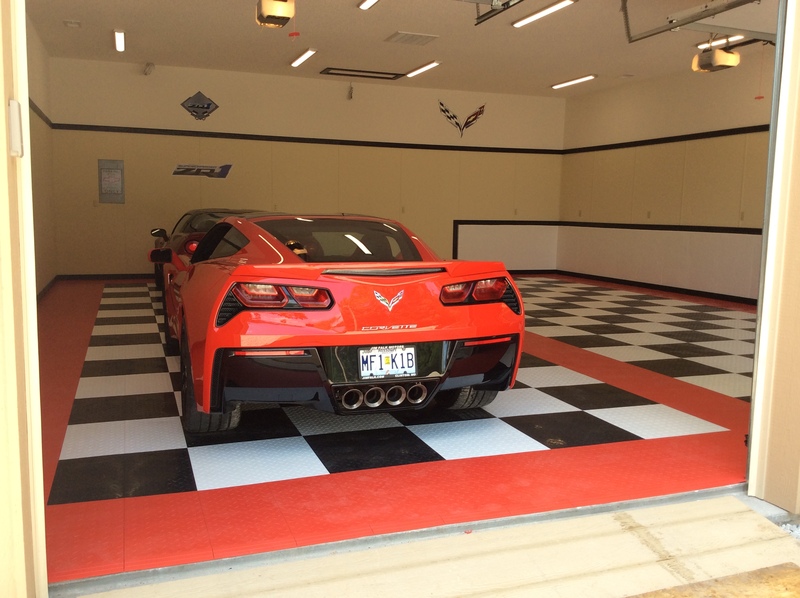 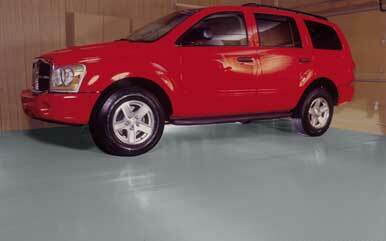 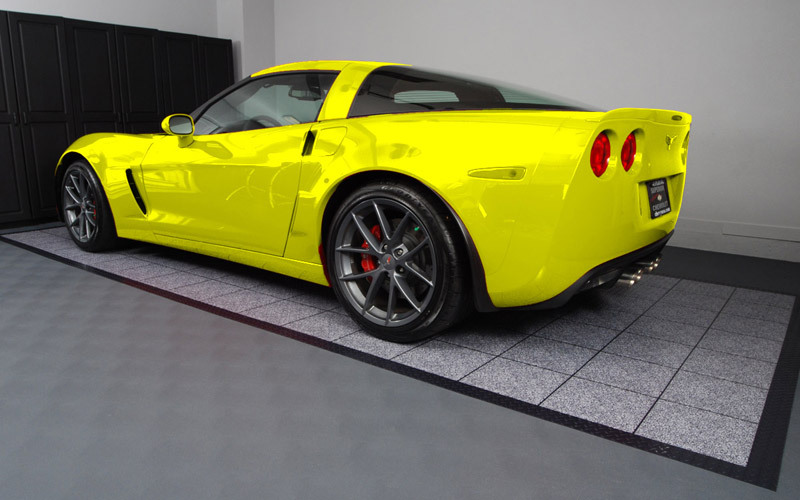 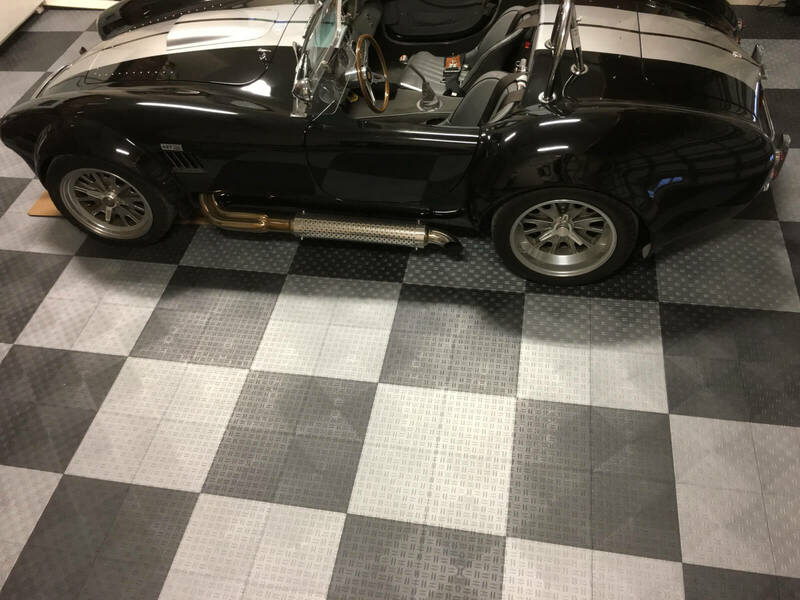 Our Premium Ultra Flat Garage Floor Tile provides exceptional durability, versatility and quality. 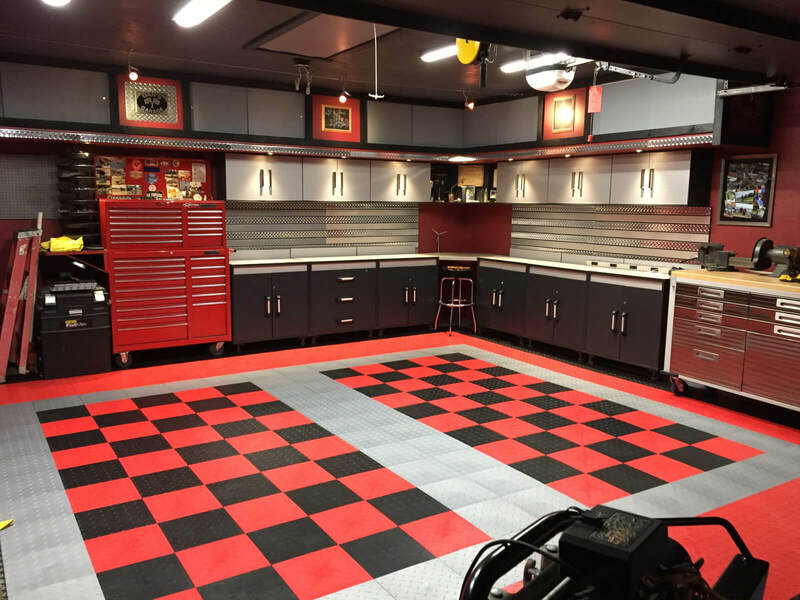 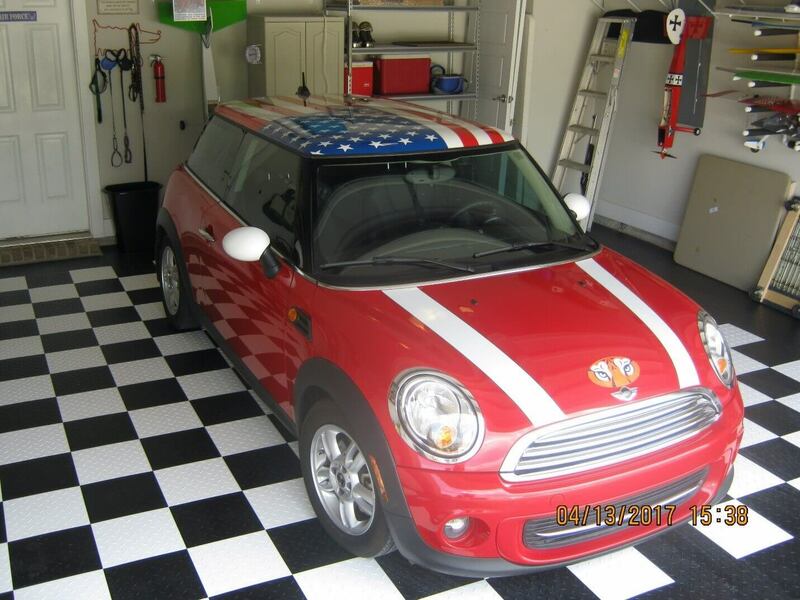 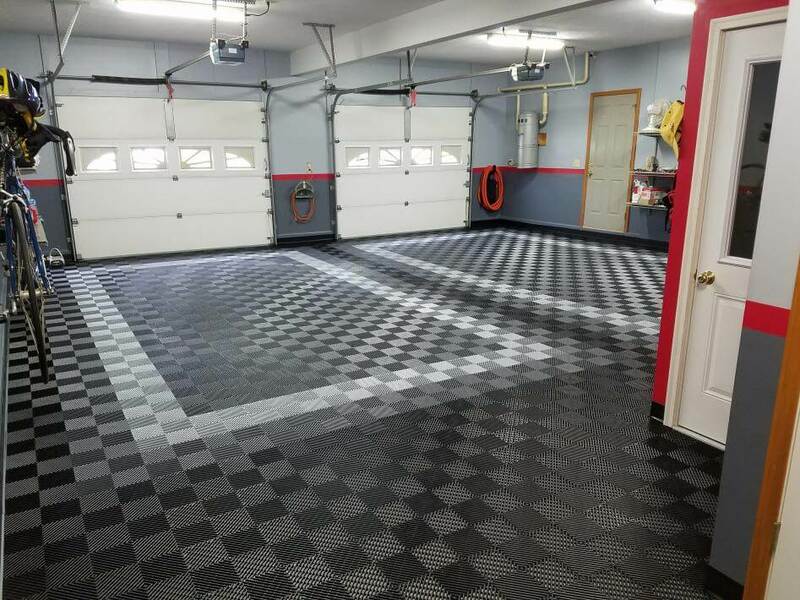 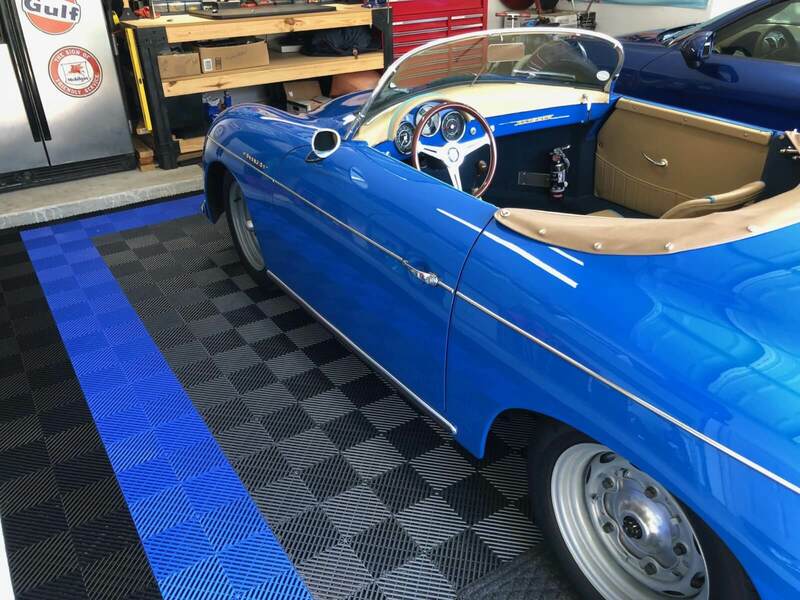 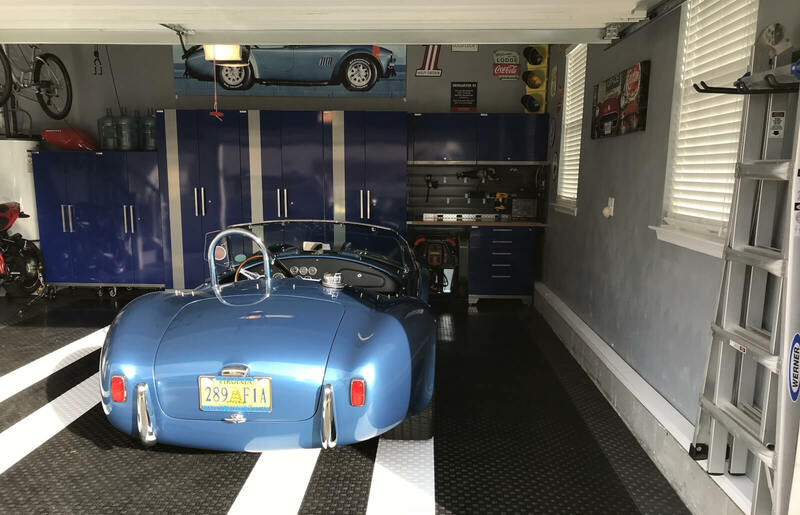 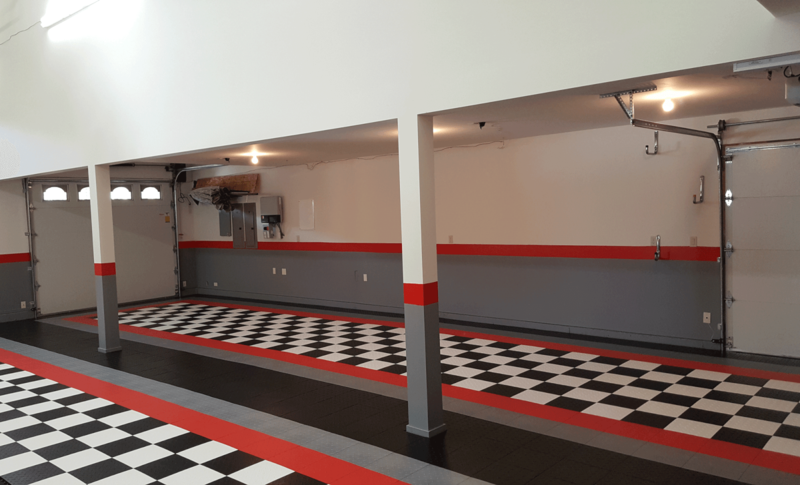 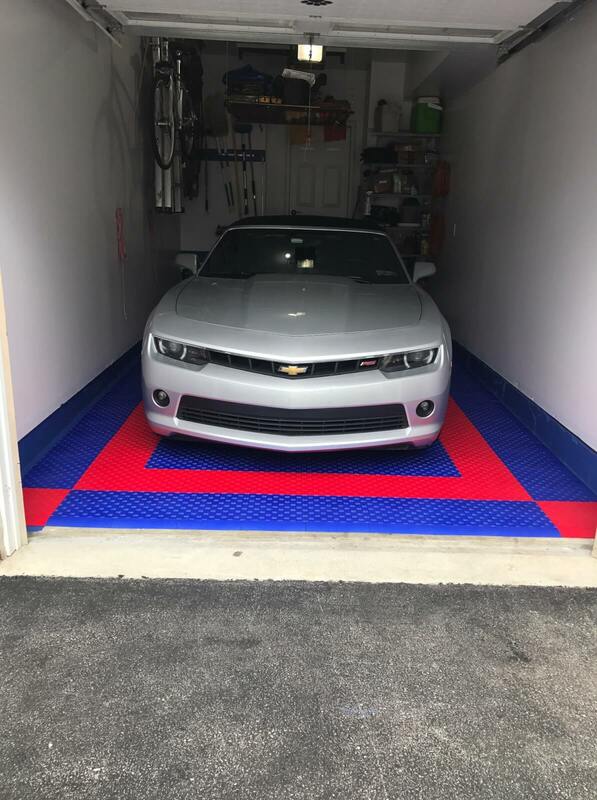 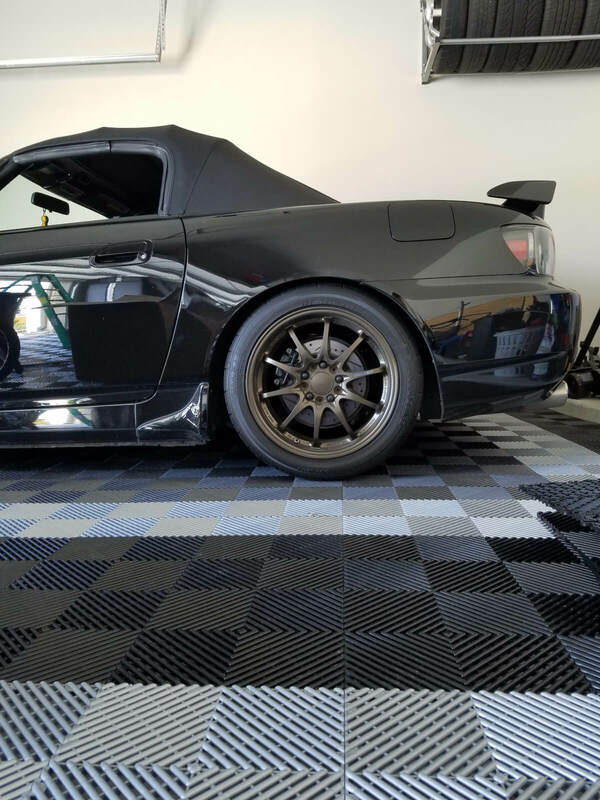 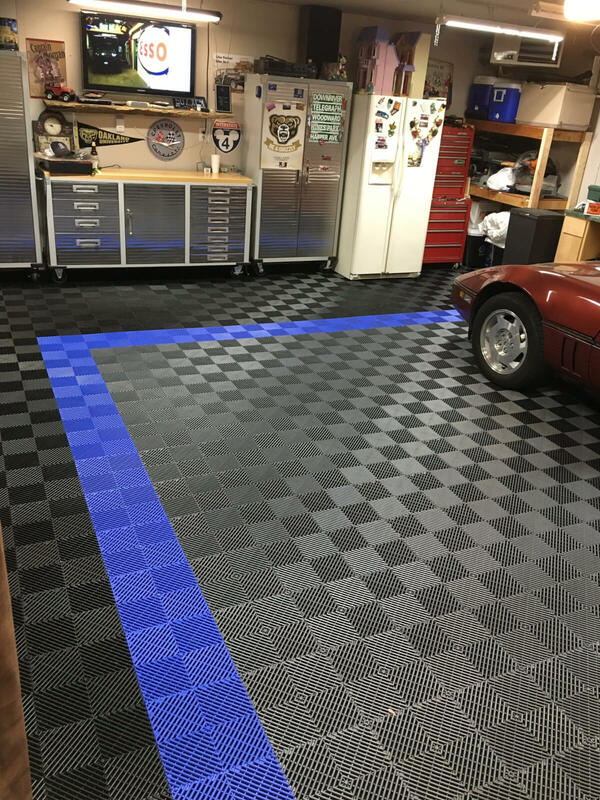 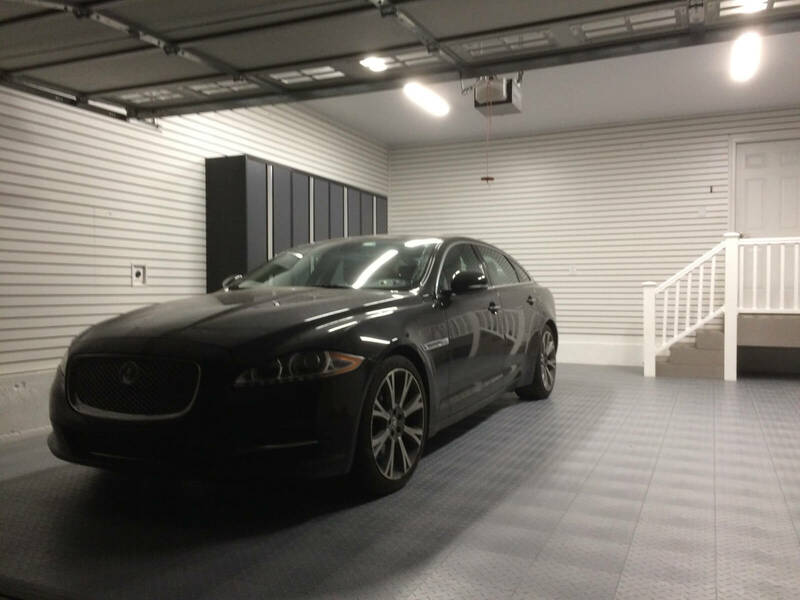 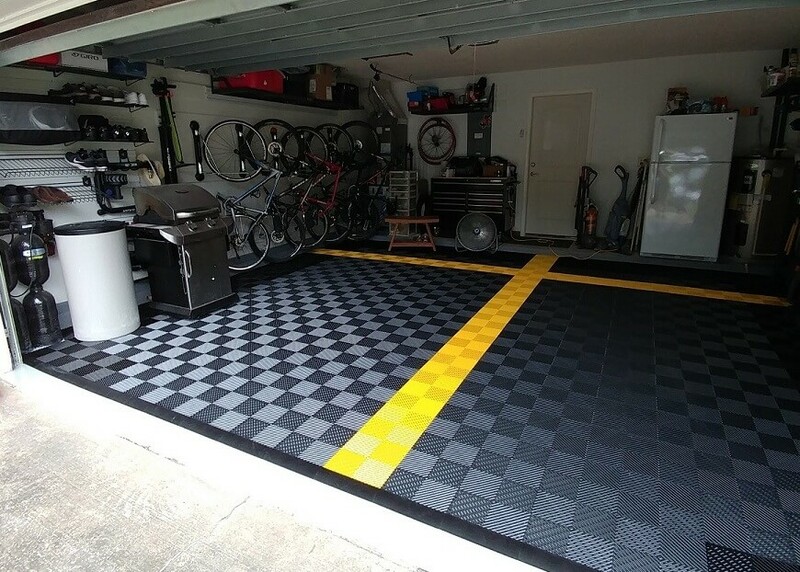 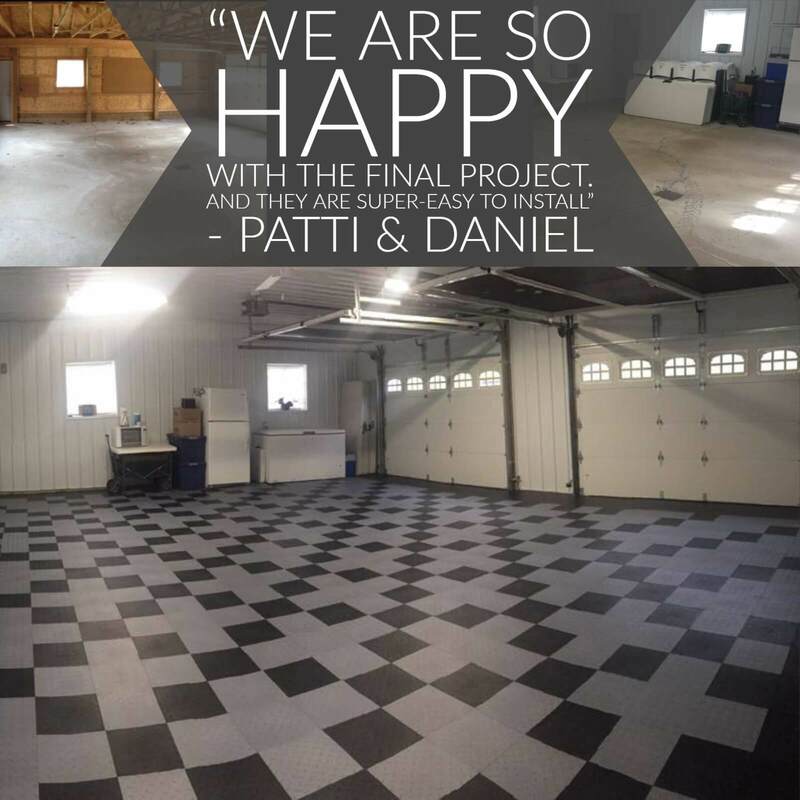 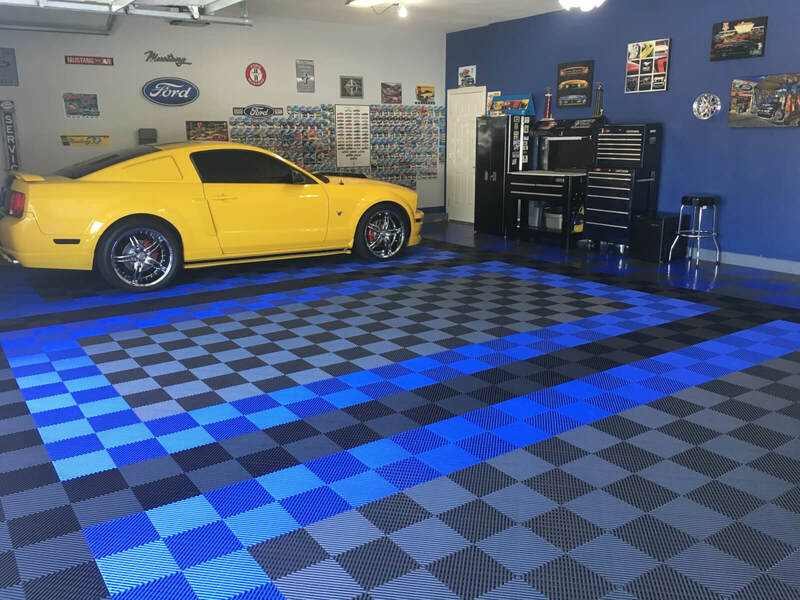 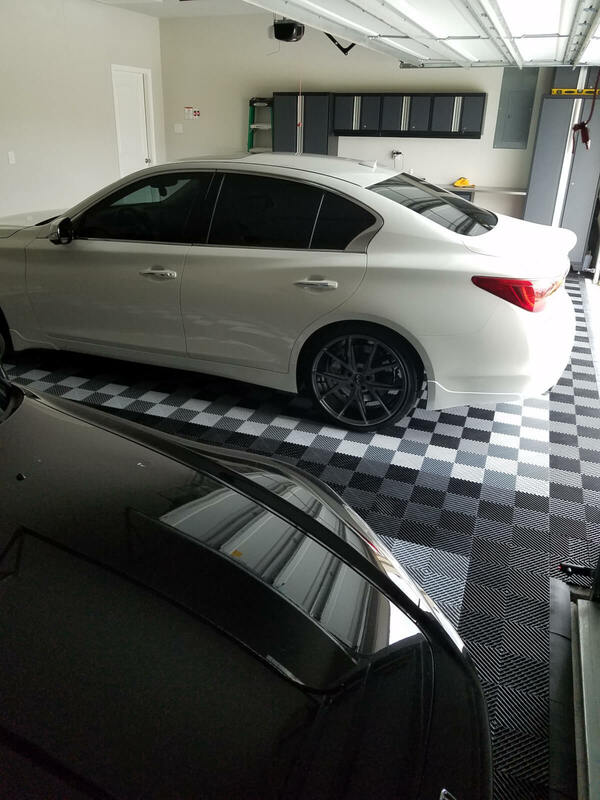 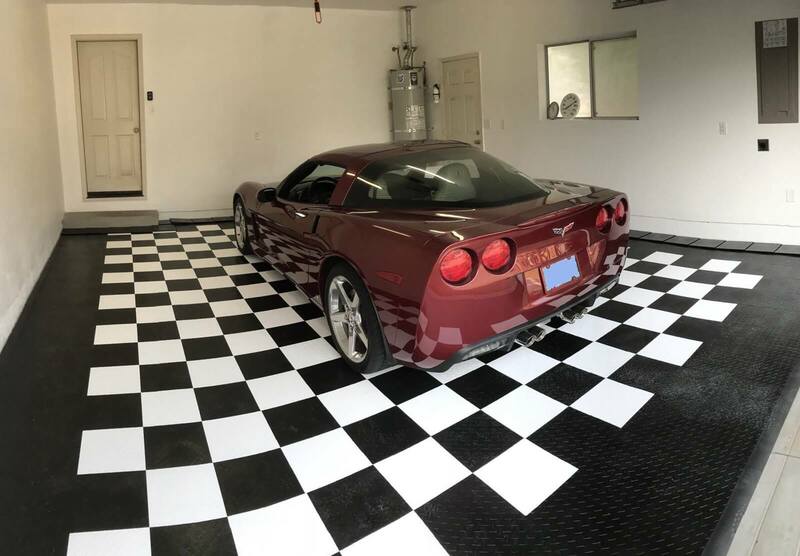 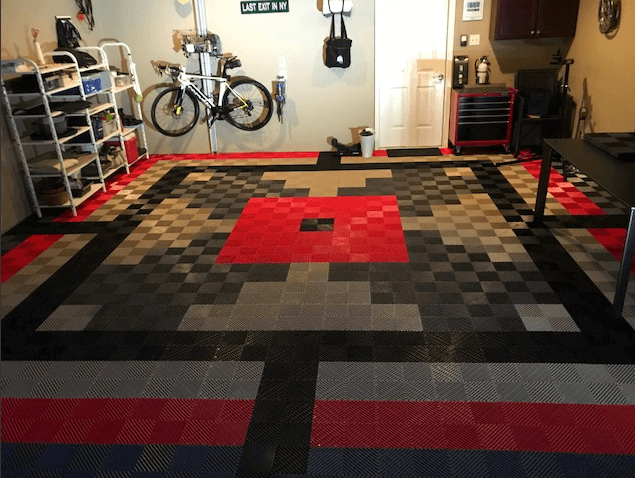 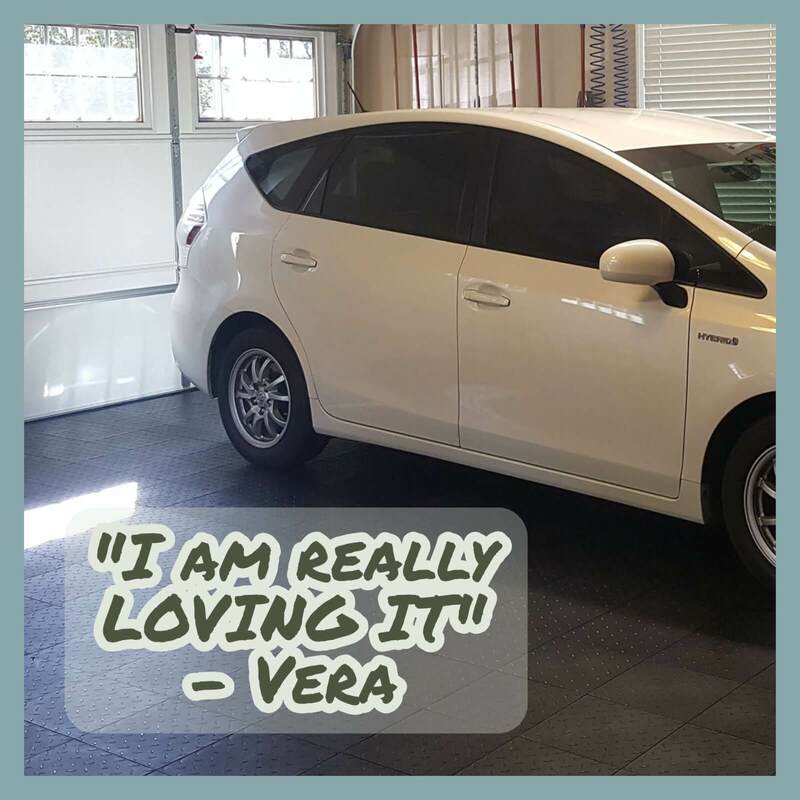 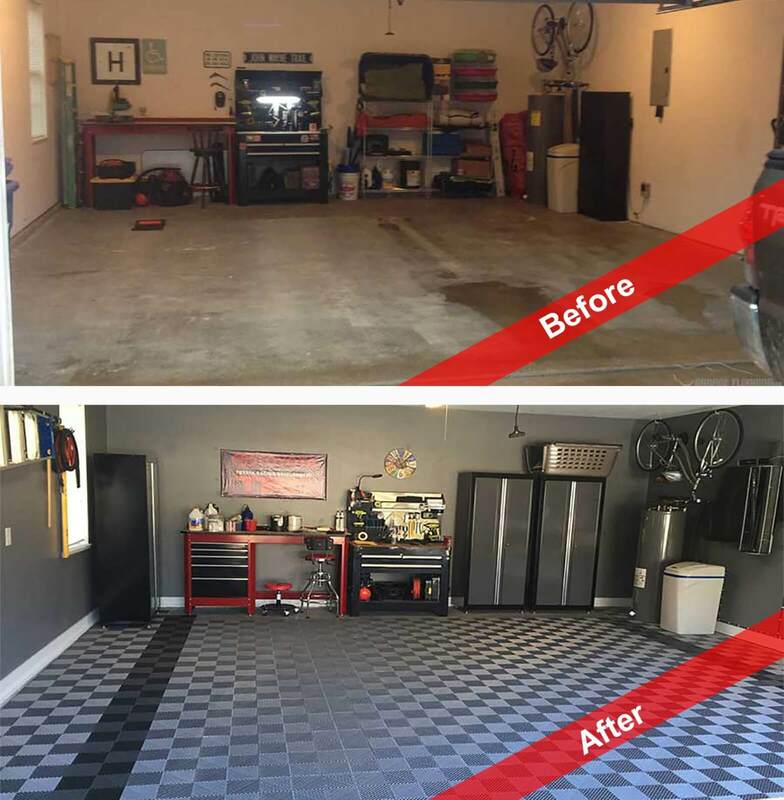 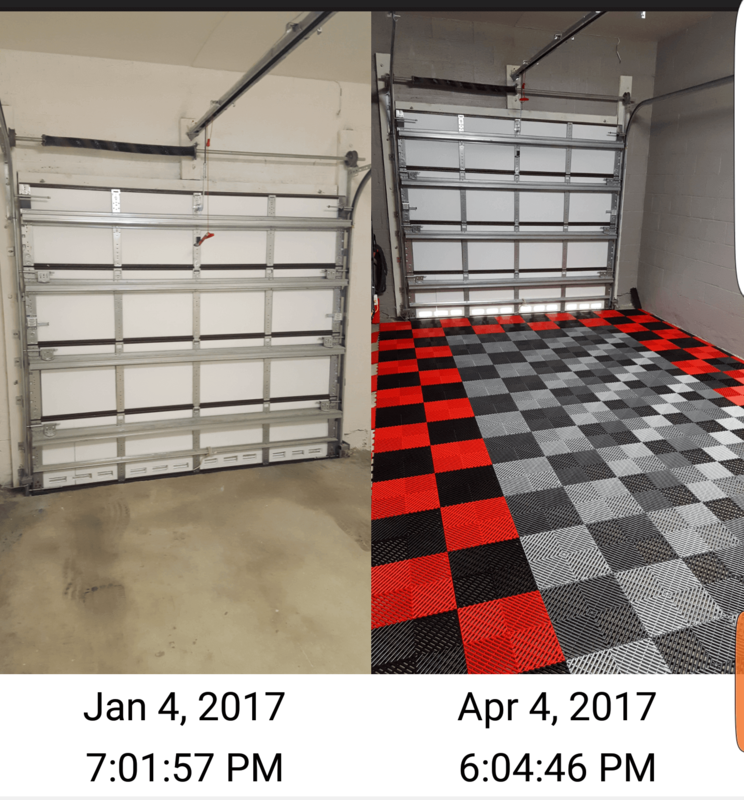 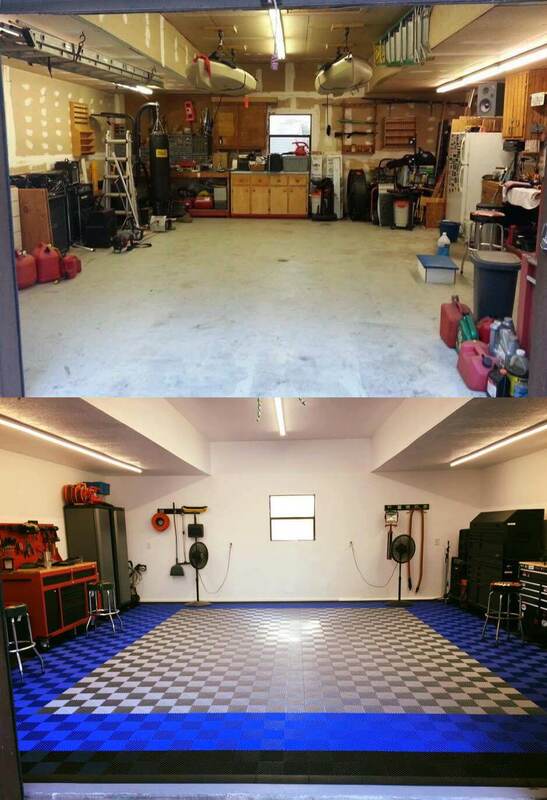 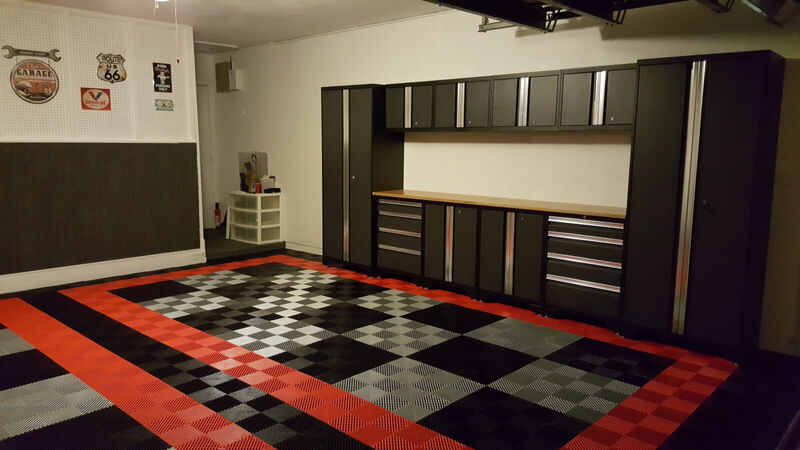 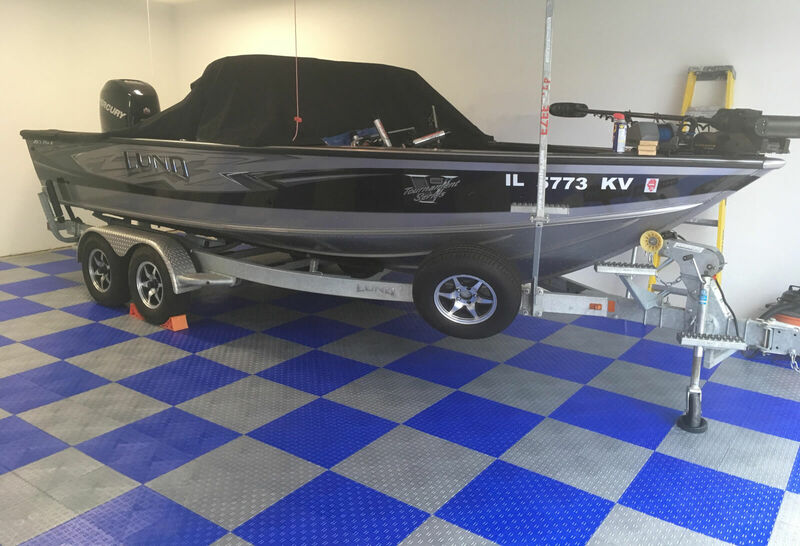 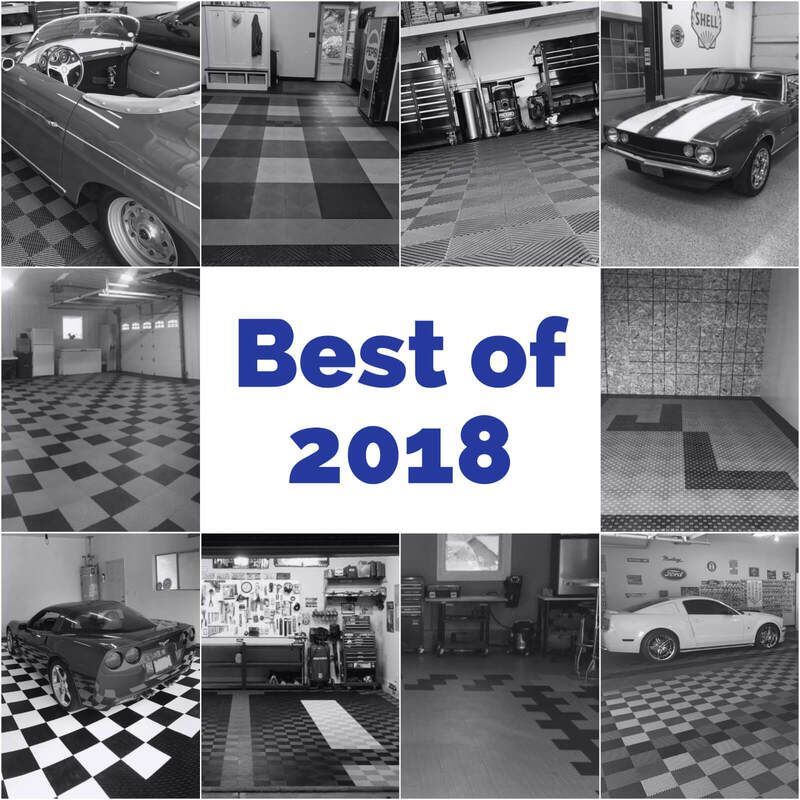 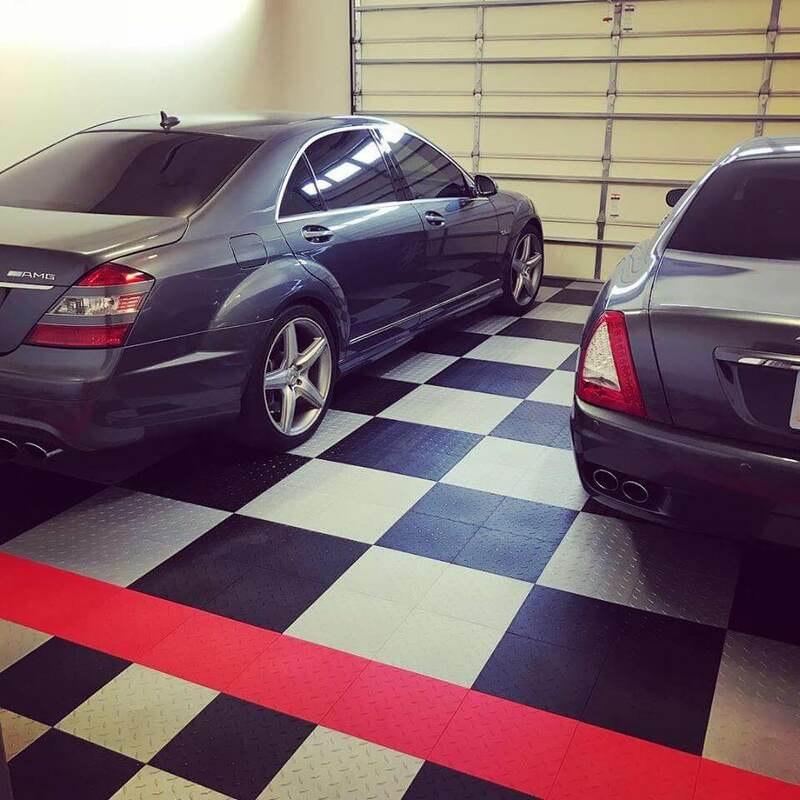 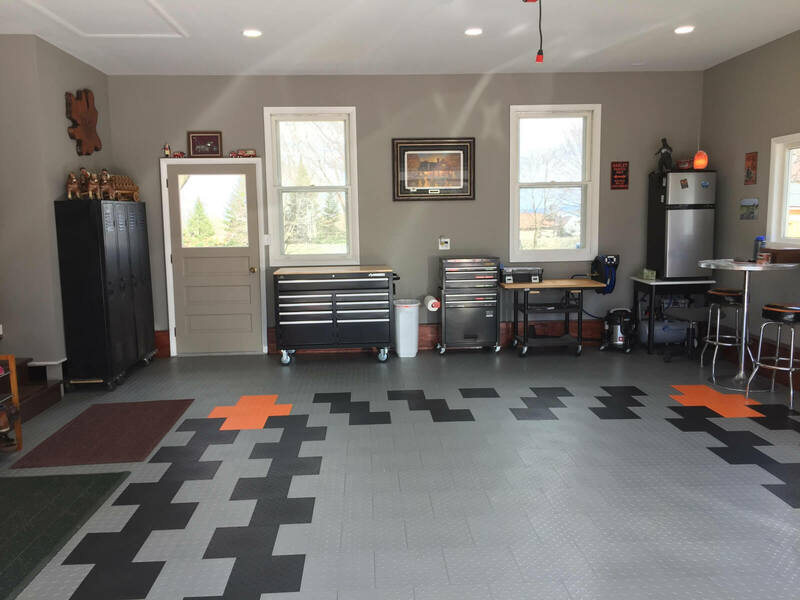 There has been a surge in popularity of our Ultra Flat Garage Floor Tiles lately and they have become my new favorite garage flooring tile. 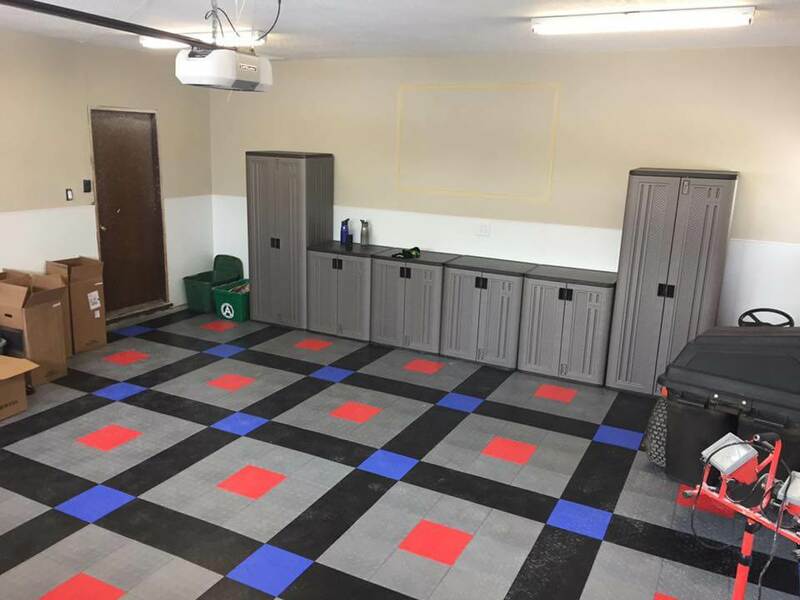 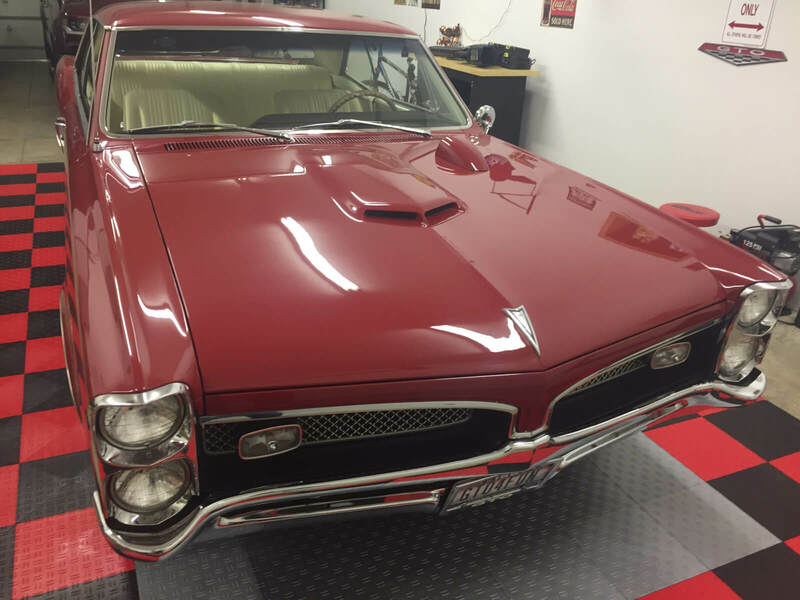 We have had the product used in interior applications, exterior applications, locker rooms, basements, airport hangers, recreation rooms, workshops and almost every other application I can think of. 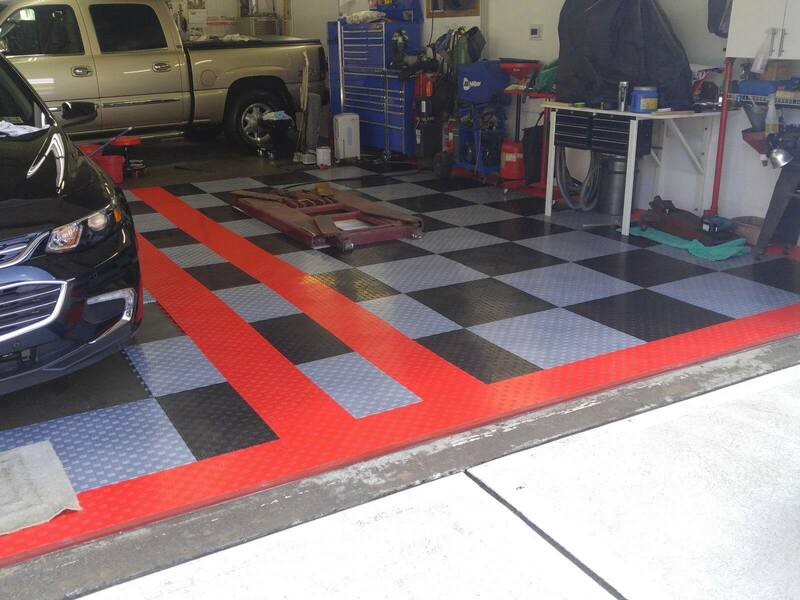 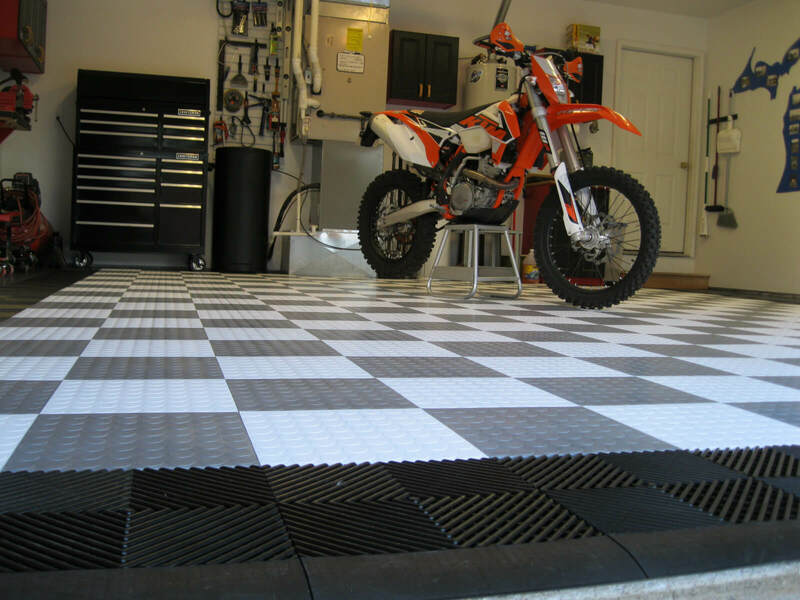 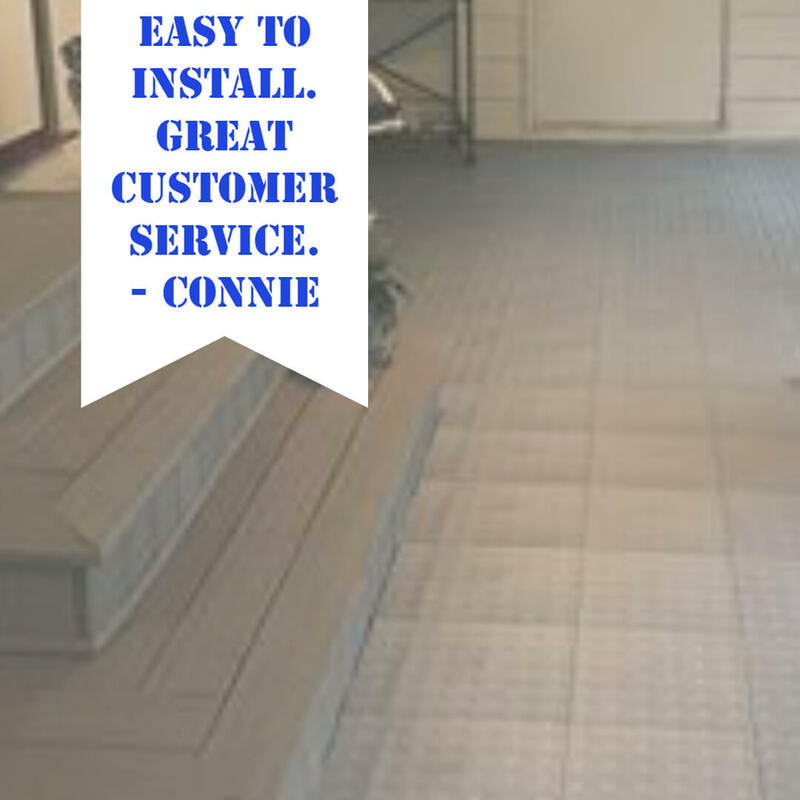 Like all of our premium garage floor tiles, the product is highly engineered. 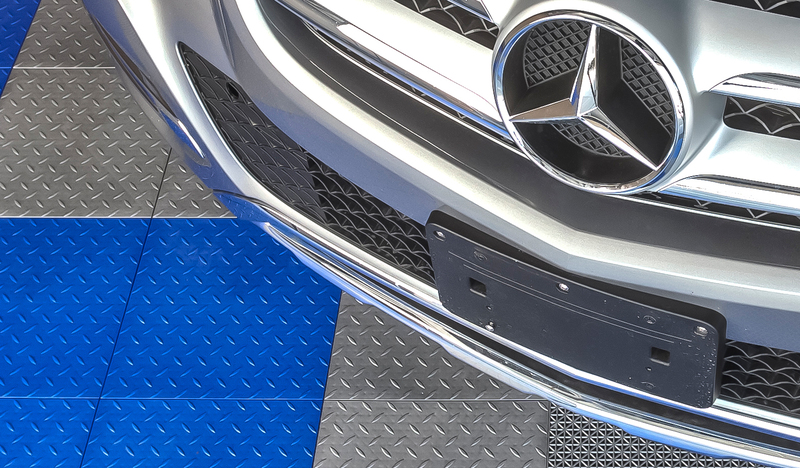 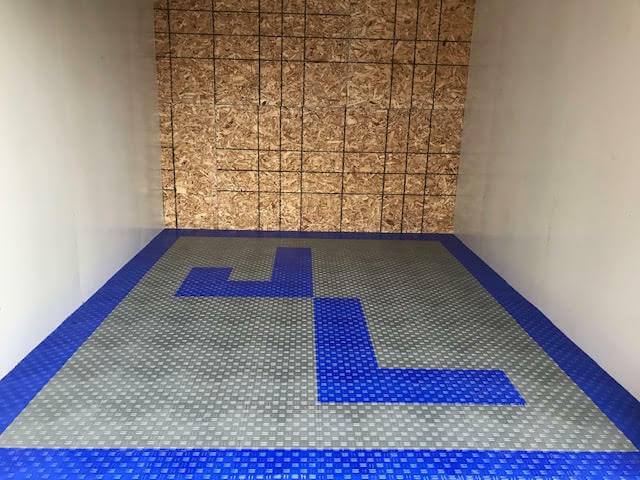 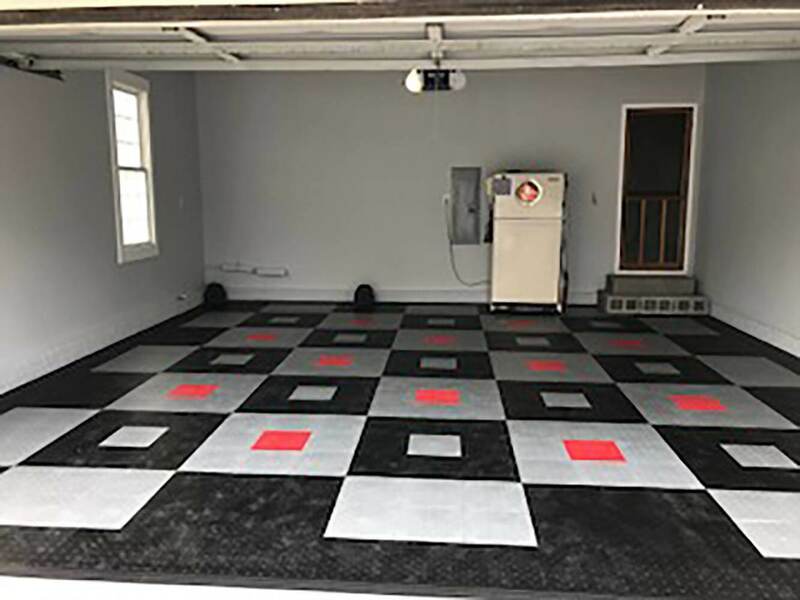 Take a look at the underside of this garage floor tile, or its locking system, compared with the ‘leading brand’ and it’s clear that this product is better engineered. 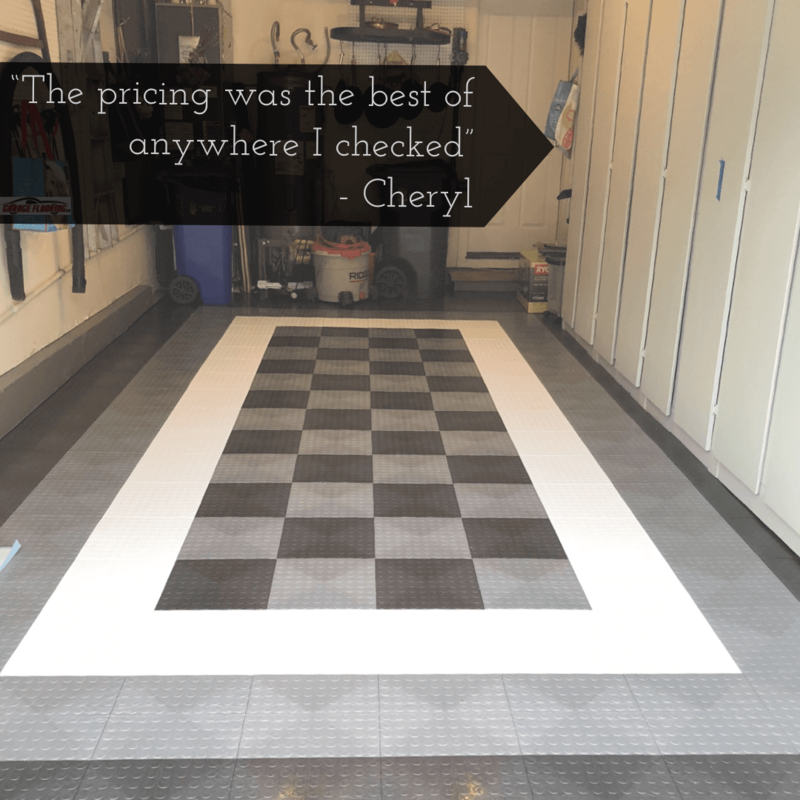 Simply put the product on a scale for that matter or compare the aesthetic qualities and lack of imperfections. 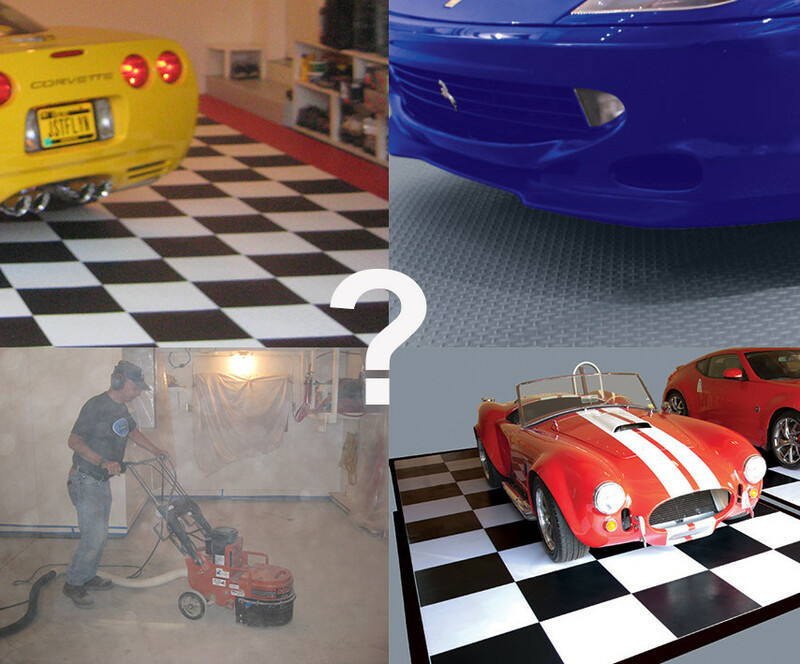 That said our premium product comes in many variations, so why has this one product become so popular. 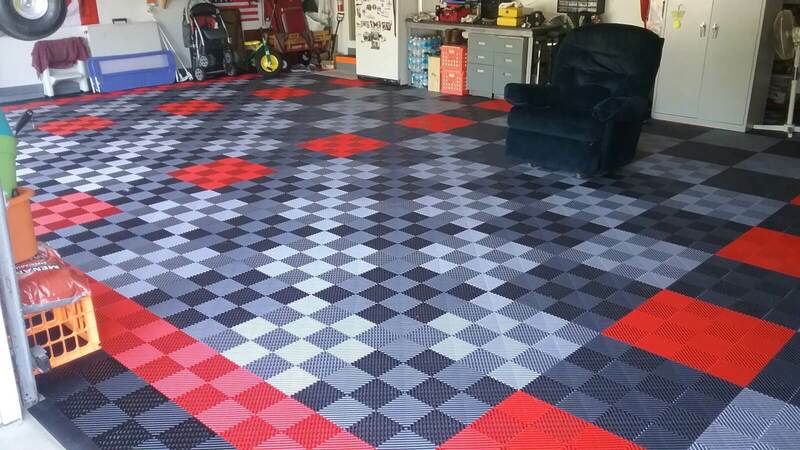 I think the answer is in the pattern. 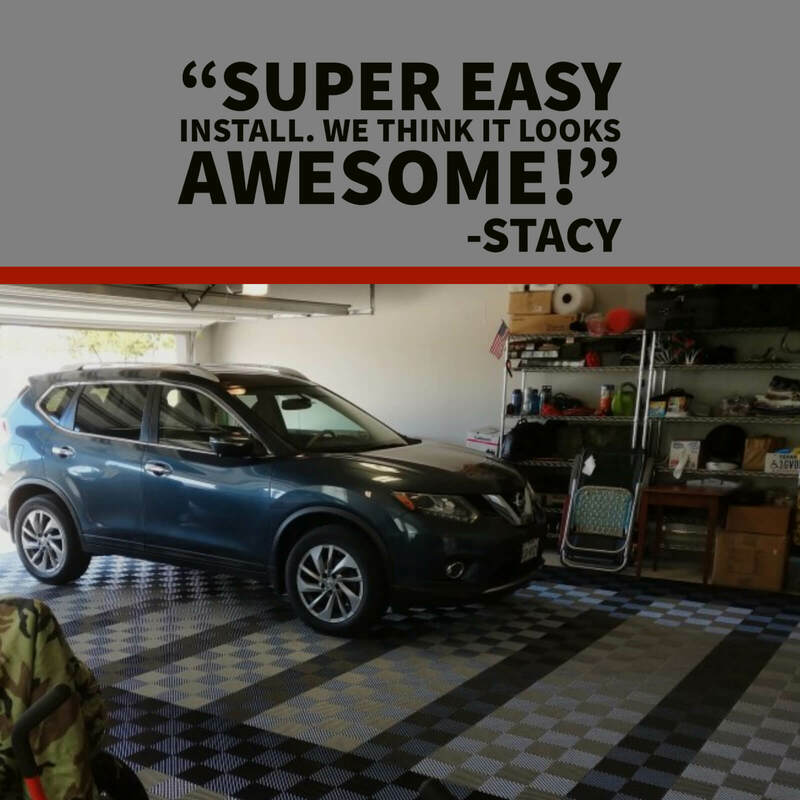 It offers no resistance for chairs, toolboxes, and even automotive lifts. 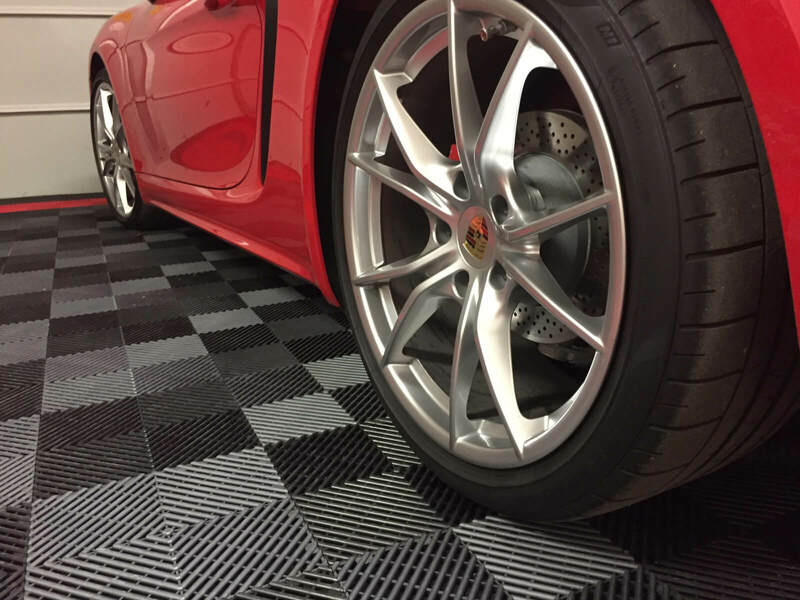 The surface texture provides more than adequate traction but there is not the noise or resistance that you get form a more pronounced pattern. 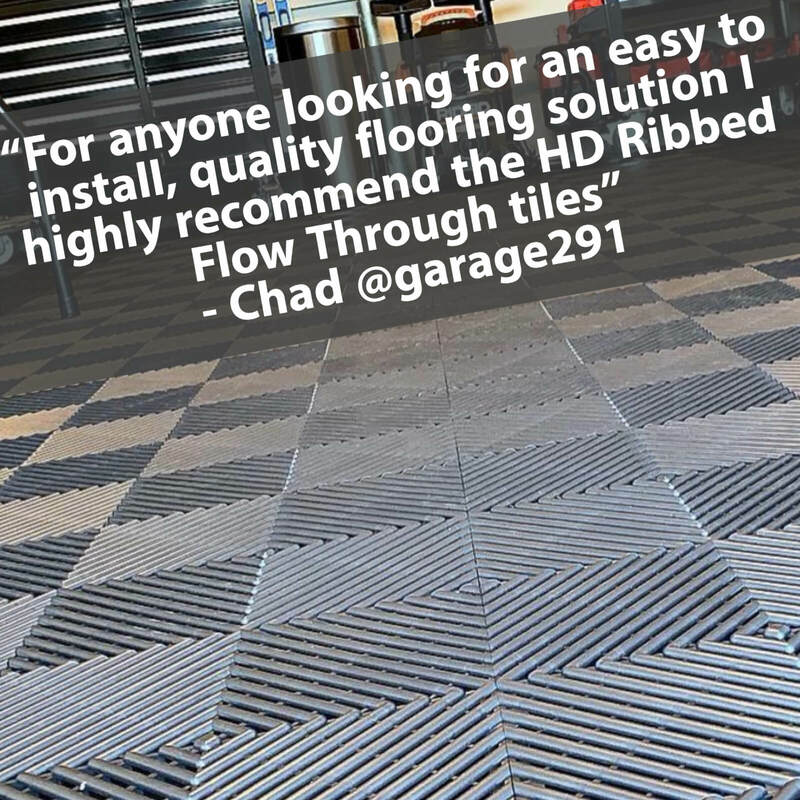 Couple that with the fact that this tile has more quality ingredients per square foot than any competitor tile I know of. 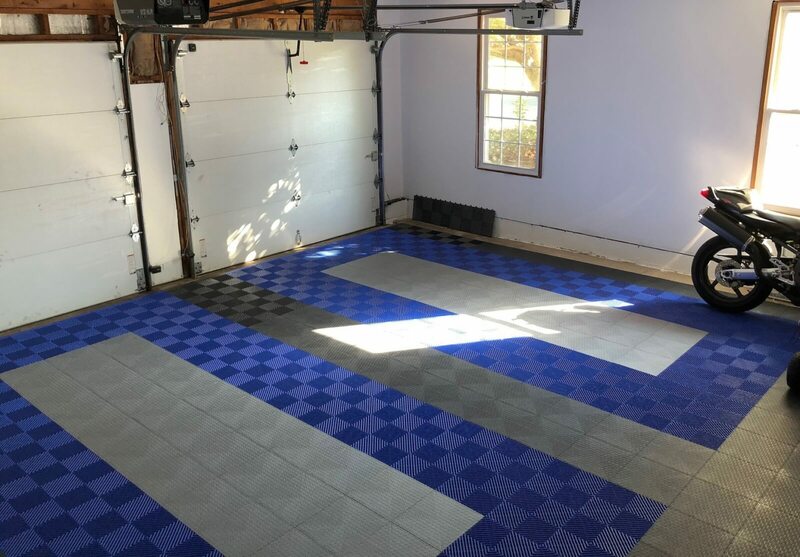 If you’re looking for a cheap garage floor tile, this is probably not the right product for you. 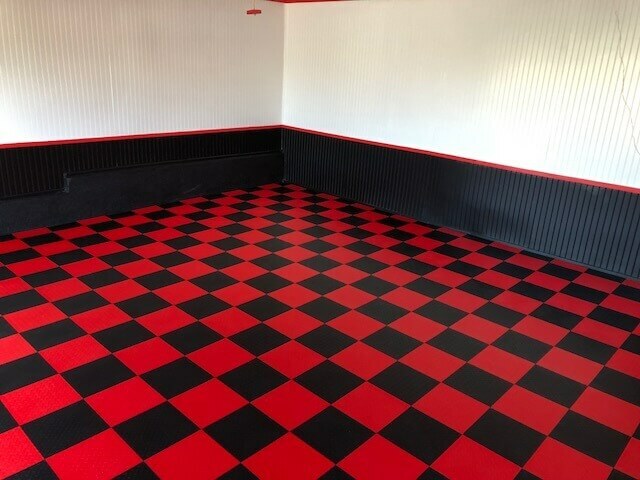 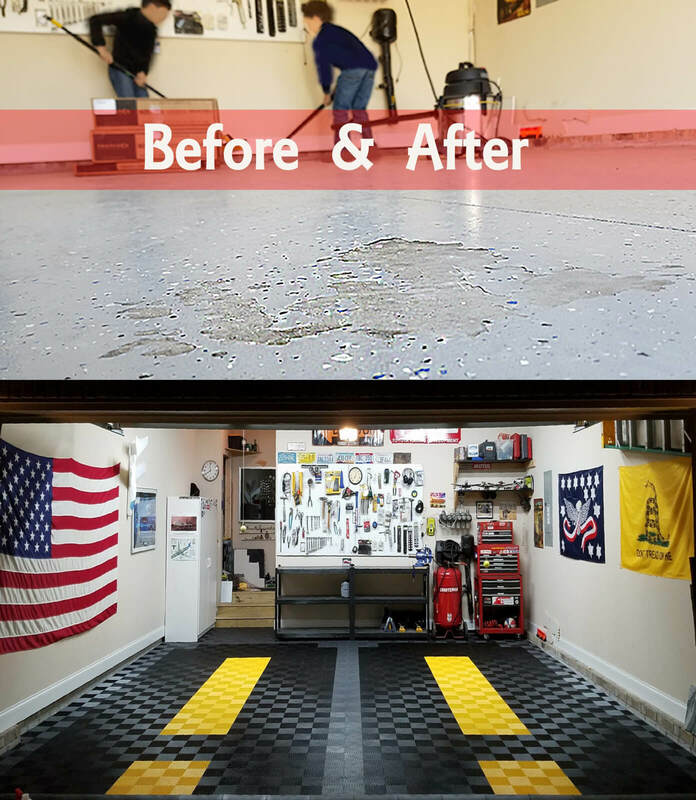 If you’re looking for the put it down once and don’t worry about it garage floor — and are not scared away by the $3.95/SF price tag– this is the right product at a great price.